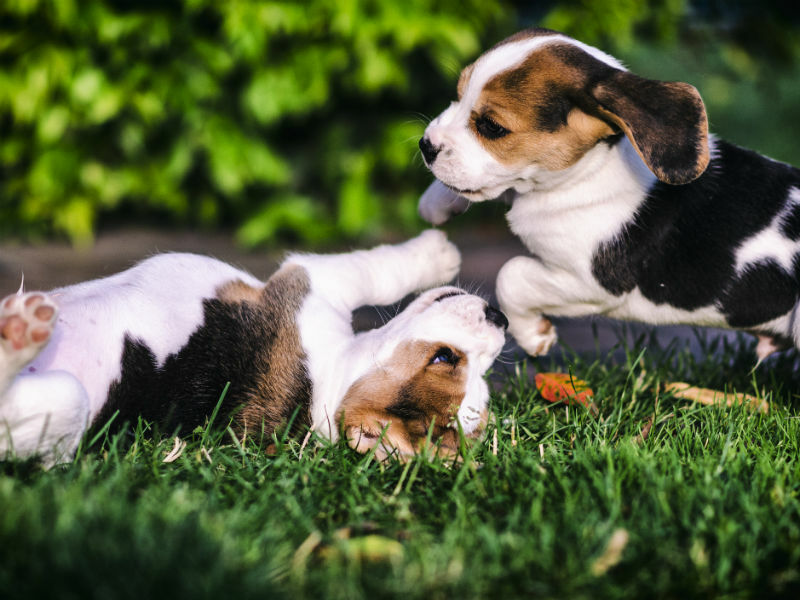 Jollytails Resort located in Bayer's Lake offers our award winning pet store, doggy daycare, and grooming services along with overnight boarding for your loved one right here in the city! Our facility is a clean and spacious home away from home for your pet, whether just in for a day of play or sleeping over for a few nights. Our facility is staffed 24 hours to ensure your best friend is always safe and cared for. Our new Bayer's Location is happy to offer overnight boarding, staffed 24/7, right here in the city! We are an award winning store, offering great prices on amazing products - including raw frozen food. Interested in staying at Jollytails Resort?